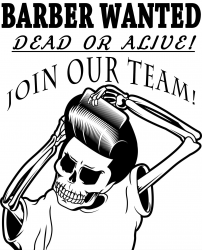 We are looking for a part-time to full-time barber! Must be reliable, confident, passionate and work to a high standard. Excellent wages, opportunity, and environment.